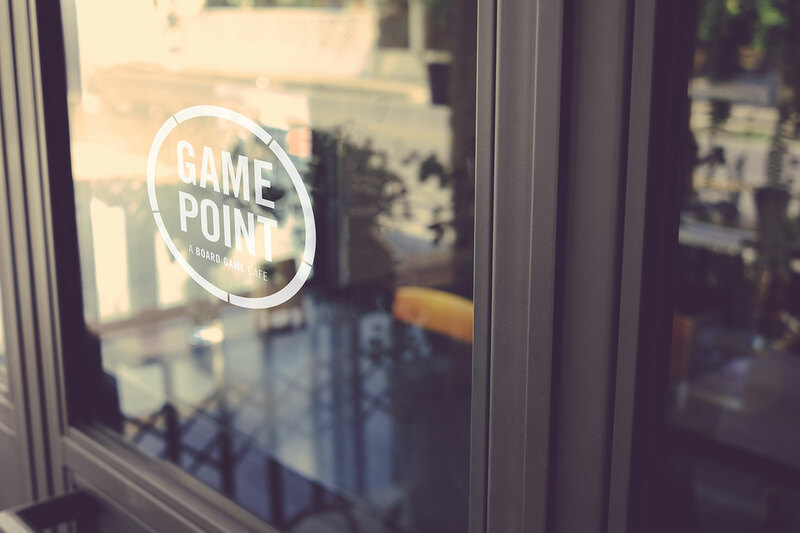 It's your move, join us at Game Point. Head over to Game Point starting on Thursday October 26th and discover your newest favorite game. Game Coaches will be on hand to help you find and learn a great game, plus you can get enjoy some great food and drinks while you play. Make plans now to come out during Game Point’s opening weekend!